Address: 7900 Hwy 8, South Brookfield. 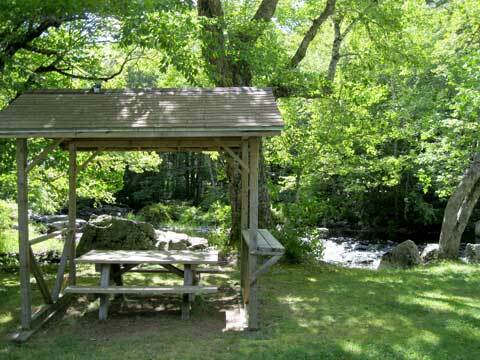 A waterside park offering a shaded rest stop under a canopy of pine and hardwoods. Across the road is access to Ponhook Lake, a favourite for fishing and canoeing. Located approximately 40 km north of Liverpool.